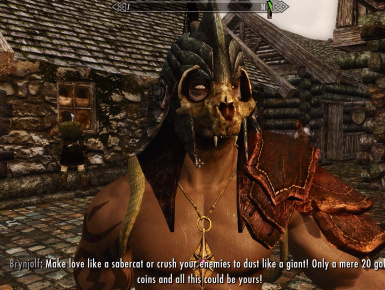 Adds 15 craft-able masks from creatures of Skyrim. 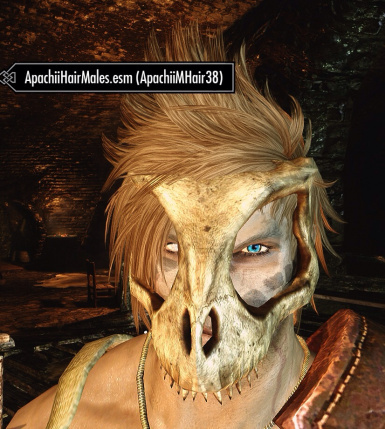 Again, much credit goes to PROMETHEUS_ts for the skulls and their textures, inspiration. 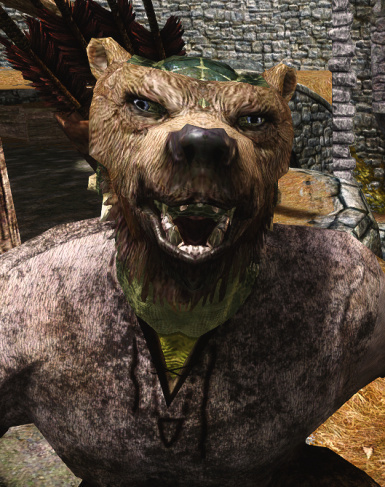 -Added Bear face mask, with Argonian compatibility. 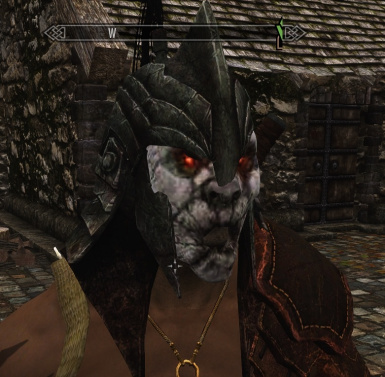 -Added Wolf face mask, with Argonian compatibility. 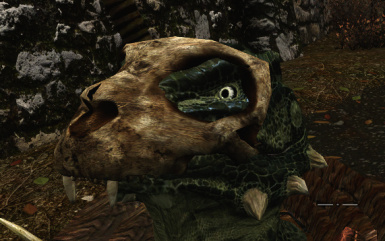 -Added Argonian compatibility for Khajiit Skull, Argonian Skull, and Dragon Skull masks. 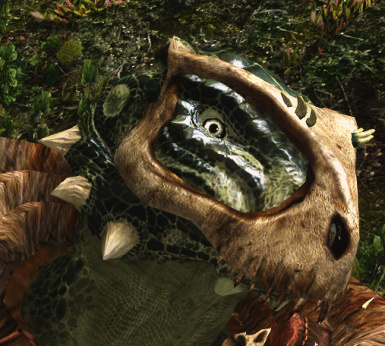 -Added worldview/ground. 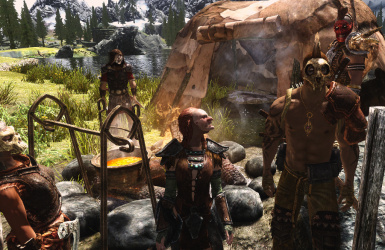 Now you can see what you're crafting! 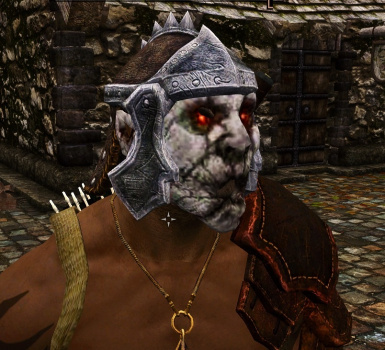 for adding a draugr texture that is stand alone to that mask. 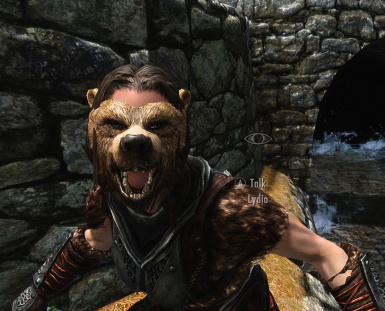 Welcome to my first mod, no need to be gentile, I have much to learn. 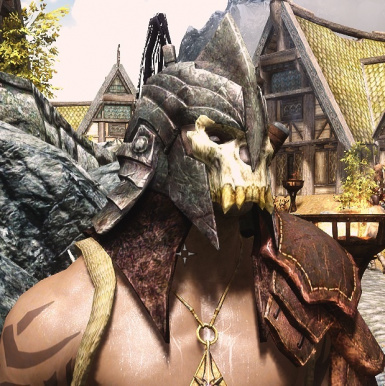 This mod adds 17 masks that are enchant-able. 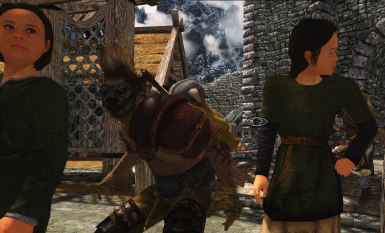 so they're not overpowered. 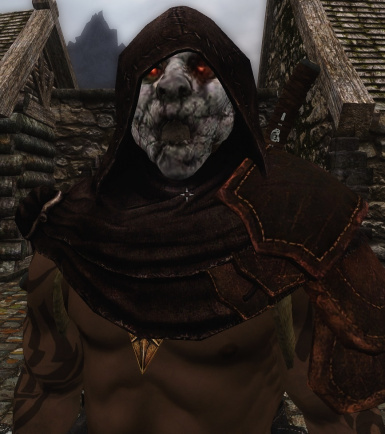 Hey, you can add an enchantment though! 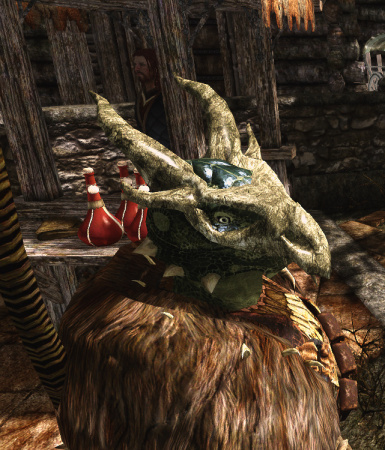 Argoinians Can use the Argonian skull, Khajiit skull, dragon skull, Bear face, and Wolf face masks. 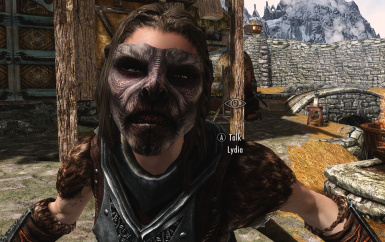 Draugr face custom - red texture I made but can be changed to any, with out affecting anything else. 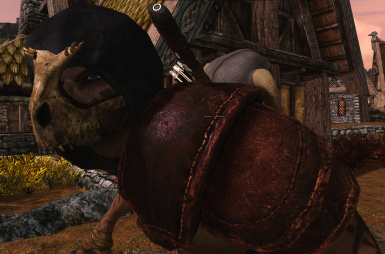 Notes: You will see some clipping with some helmets, but mostly minor. 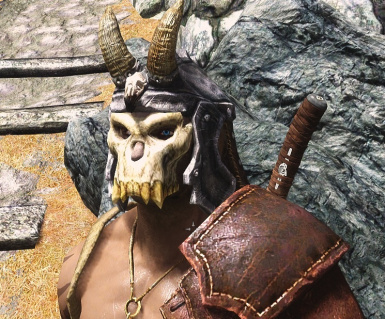 is awesome in respect to adding a skull face cover to open faced helmets. 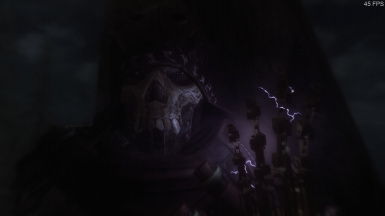 Just like manual and overwrite... especially the meshes, thats whats most important. 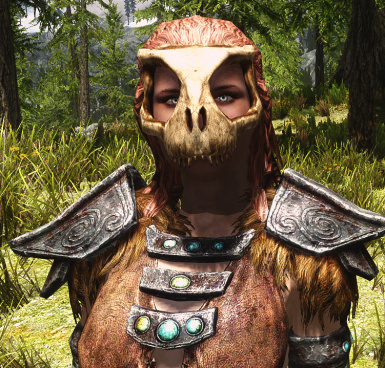 -Added Bear face mask, with Argonian compatibility. 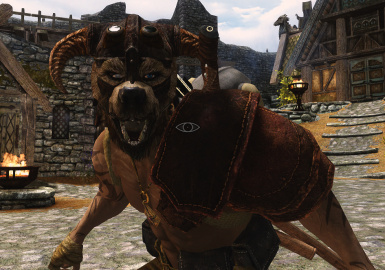 -Added Wolf face mask, with Argonian compatibility. 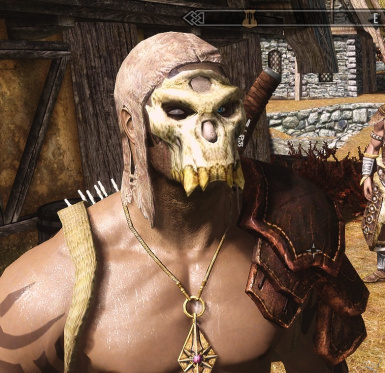 -Added Vampire Lord face and Falmer Skull masks. 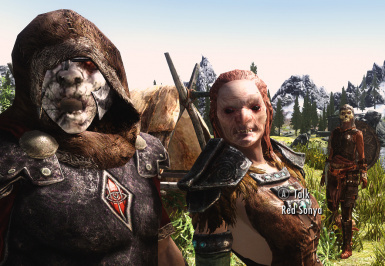 Thanks to BDMods - Skyrim Mods Daily! 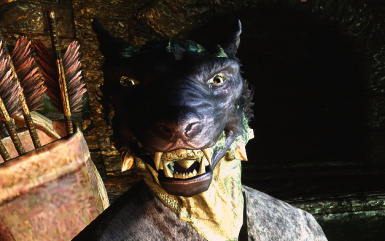 for the video.